Weighing in at just 4.9 kg, the Air Stretch is easy to lift and manoeuvre around the home. Perfect for stairs, the 13 m cord lets you reach further without needing to change plug sockets. The 3.6 m hose is also great for tall corners and hard to reach places, including behind furniture. The Air Stretch Pet Plus is designed with multi-cyclonic technology for powerful pick up and no loss of suction. Even the finest dust and dirt won't stand a chance. 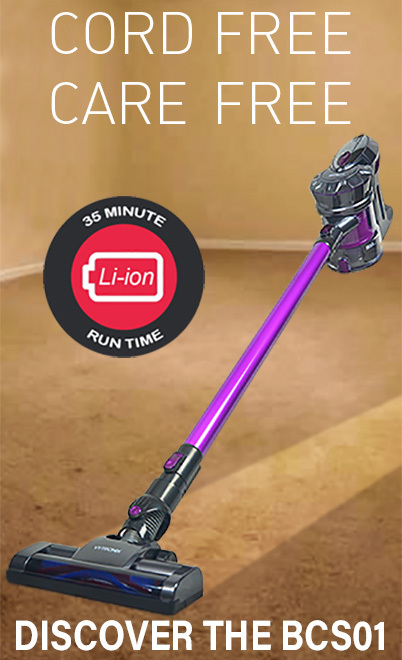 What's more, the vacuum comes with a versatile 3 in 1 tool for efficient cleaning across your home. Combined with its 2-litre capacity, the Pet Plus features specially designed tools to tackle stubborn dirt and pet hair. Ideal for families with pets, it keeps your house looking and feeling cleaner.